Last edited by DreamensioN; Oct 16th, 2009 at 08:05. Last edited by danmark_ori; Oct 14th, 2009 at 21:04. 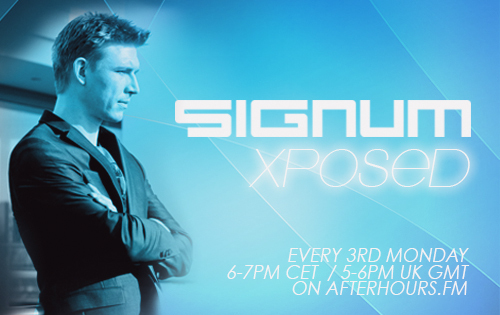 Welcome back for a brand new episode of Xposed! me are veryhappy now ..Oh yesom !! Hi everyone Chooned this Xposed Show!! A 2 hour show, how more uptempo is it going to be? Location: Frying The Chicken ...??? Haha, it's a joke. I live in Poland. Hey! OOh baby!! getting hot in here! Tunes are off the hook!! !